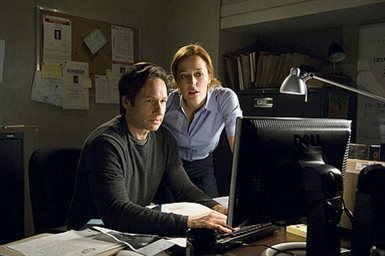 It is a stand-alone story in the tradition of some of the show's most acclaimed and beloved episodes, and takes the complicated relationship between Fox Mulder (David Duchovny) and Dana Scully (Gillian Anderson) in unexpected directions. Mulder continues his unshakable quest for the truth, and Scully, the passionate, ferociously intelligent physician, remains inextricably tied to Mulder's pursuits. Download X-Files: I Want to Believe in Digital HD from the iTunes store. X-Files: I Want to Believe images are © 20th Century Fox. All Rights Reserved. 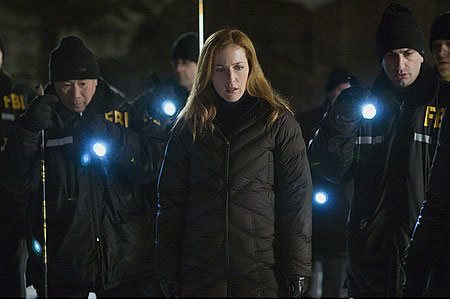 It has been six years since X-files has been off the air, but this summer, the series creator, Chris Carter, along with David Duchovny and Gillian Anderson, bring back the critically acclaimed series to the big screen in X-Files: I Want To Believe. In the stand-alone story in the tradition of some of the show's most acclaimed and beloved episodes, they take the complicated relationship between Fox Mulder (David Duchovny) and Dana Scully (Gillian Anderson) in unexpected directions. Mulder continues his unshakable quest for the truth, and Scully, the passionate, ferociously intelligent physician, remains inextricably tied to Mulder's pursuits -- through a paranormal FBI case. Joining along for the ride this time are some fresh faces: played Xzibit, Amada Peet and Bill Connolly whose acting skills seemed to not be utilized to their fullest. 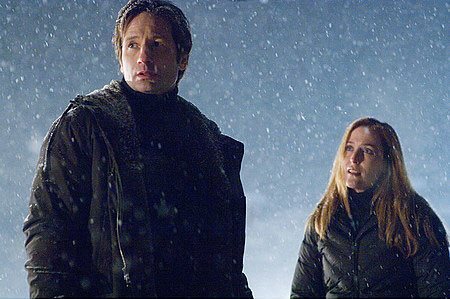 While this film did spark a little bit of the same chemistry that was found in the original series, the film truly lacked the same spirit we used to see with Mulder and Scully on screen. The film just seemed to be going through the motions for the sake of it, and not really giving us any more of what audiences craved throughout the 90's when they watched the ground- breaking television show and its first theatrical movies, X-Files: Fight The Future. When all is said and done, this film really could have just been one of the standalone forgettable episodes of the series, and did not push the envelope that would have been required for a "reboot". Will Mulder and Scully return for another bout on the big screen in 2012? Only time will tell (and also the box-office)! 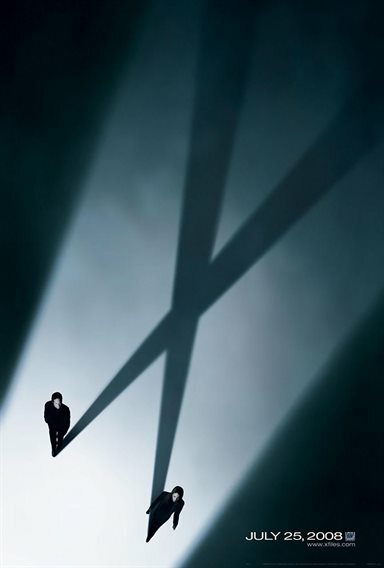 X-Files: I Want to Believe images © 20th Century Fox. All Rights Reserved.